"We'll find great small-cap stocks for your portfolio -- guaranteed!" 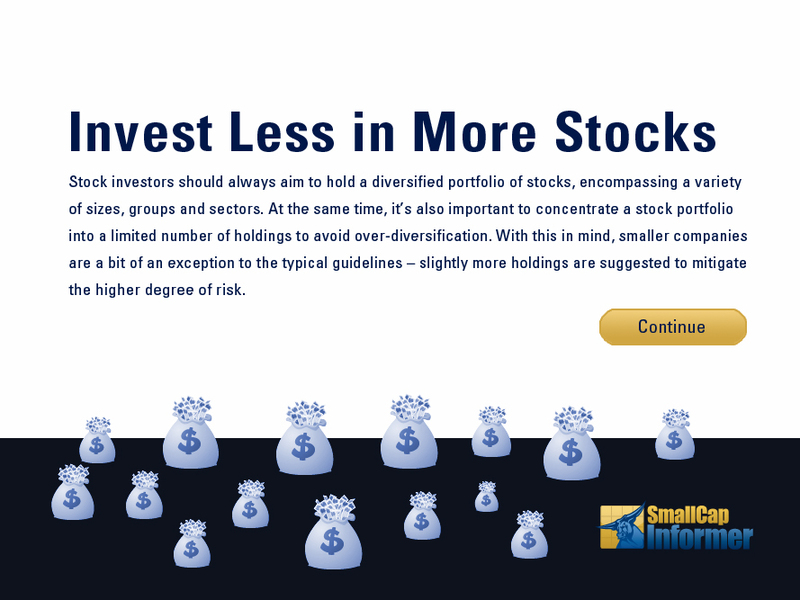 Each issue includes helpful articles on small-cap stock analysis and portfolio management, along with our analysts' take on current market conditions. Our analysts use tools and techniques recognized for their ability to pinpoint stocks likely to outperform the market in both bull and bear markets. The SCI highlights small-cap stocks often overlooked by Wall Street -- companies with excellent growth potential and high quality. 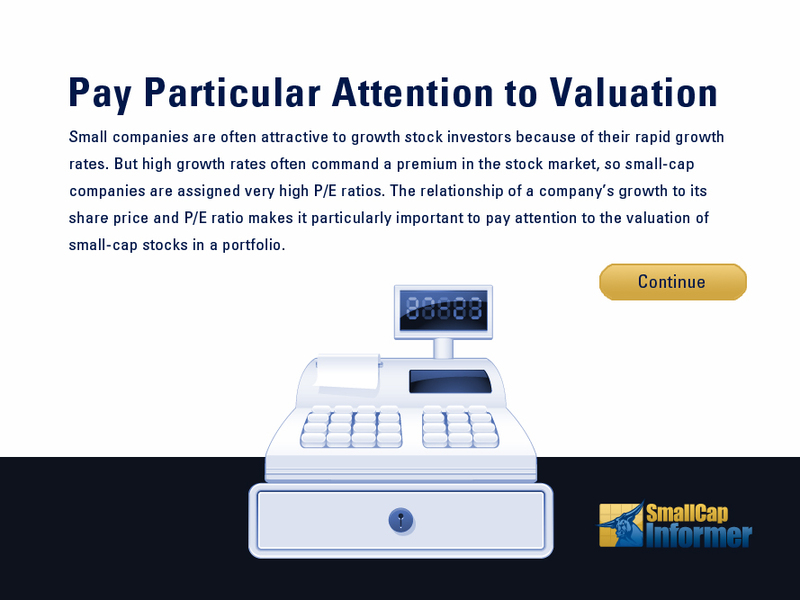 Each issue analyzes two small-cap stocks in detail, along with editorial comments and educational features. Print and digital subscribers can access issues online the moment they're published. Also, search back issues in the SCI archives. Receive updates on previous featured stocks,&nbsp;with e-mail alerts of breaking company news and sell recommendations (when necessary). 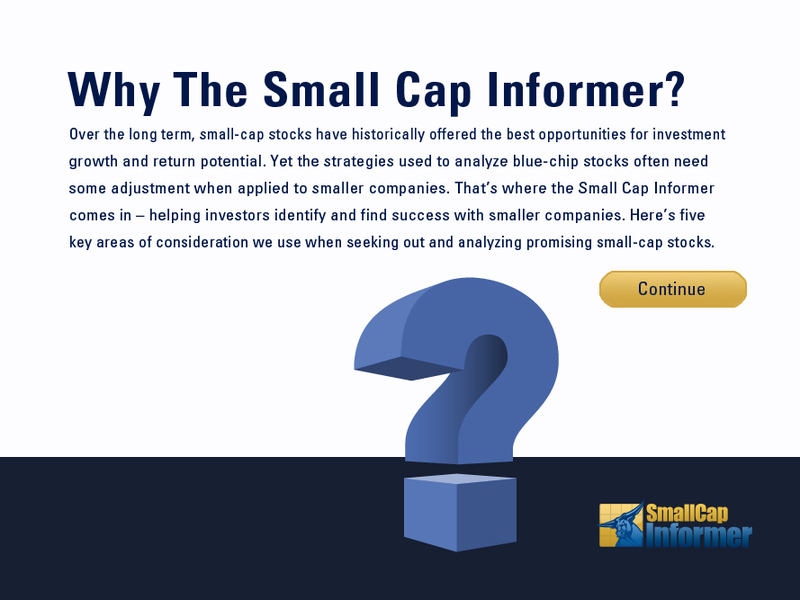 New to the SmallCap Informer? Take a Tour. 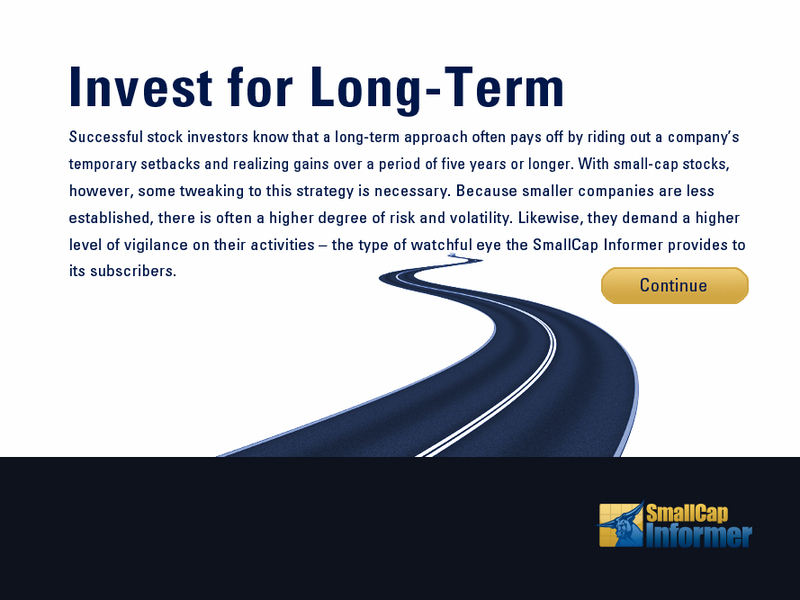 Click on the Thumbnail at Left to Learn About the Features of the SmallCap Informer Newsletter and Our Time-Tested, Market-Beating Investment Methodology. 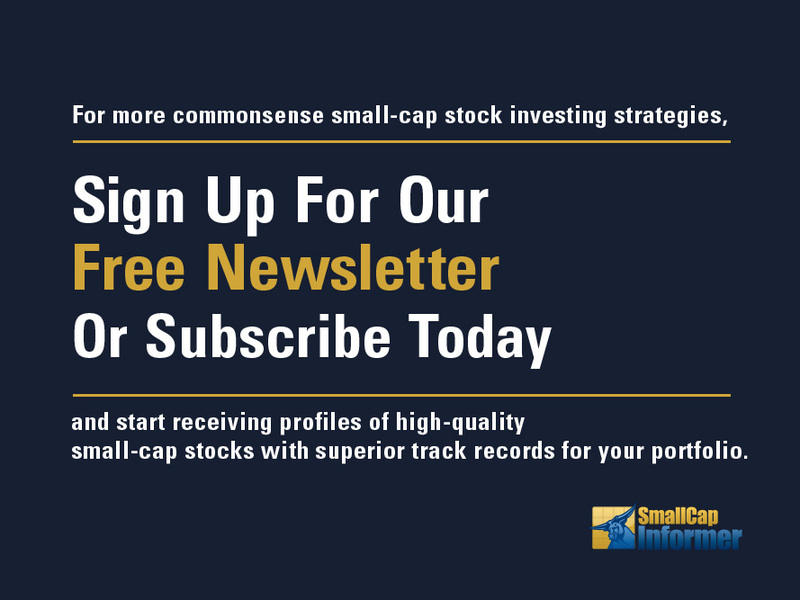 ICLUBcentral is the publisher of one of the top newsletters for consistent long-term performance in the U.S., the Investor Advisory Service. Named to the Investment Newsletter Honor Roll of the Hulbert Financial Digest for seven consecutive years as of 2016, the IAS was one of just 12 equity and mutual fund newsletters to receive this prestigious accolade. 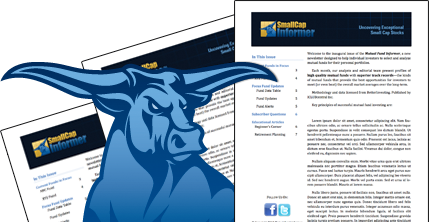 The SmallCap Informer newsletter is the latest offering from ICLUBcentral, a leader in tools and services for long-term oriented stock investors. 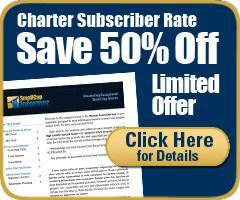 That's the motto of ICLUBcentral's newest newsletter offering, the SmallCap Informer. Each month, we aim to deliver ideas for long-term-oriented investors who are interested in the higher growth and return potential offered by small-cap companies. 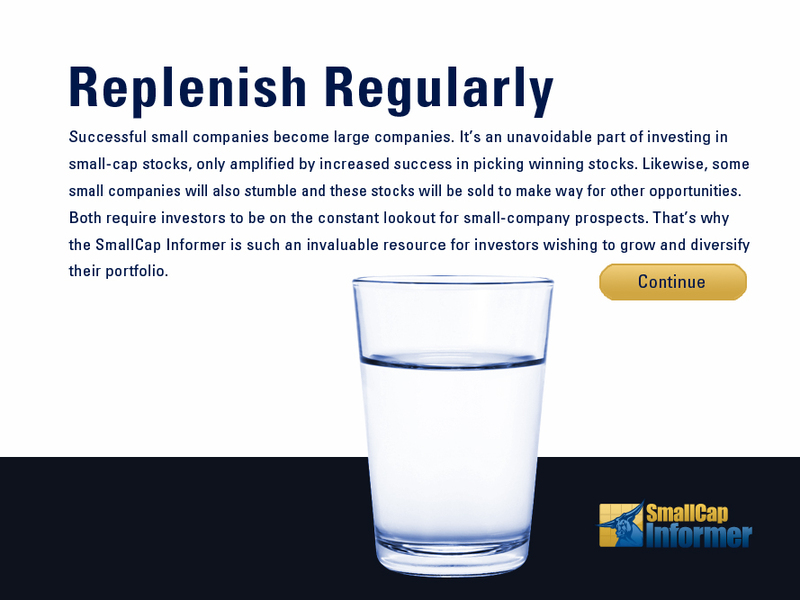 Our approach to small-cap stock selection isn't focused entirely on growth, however. 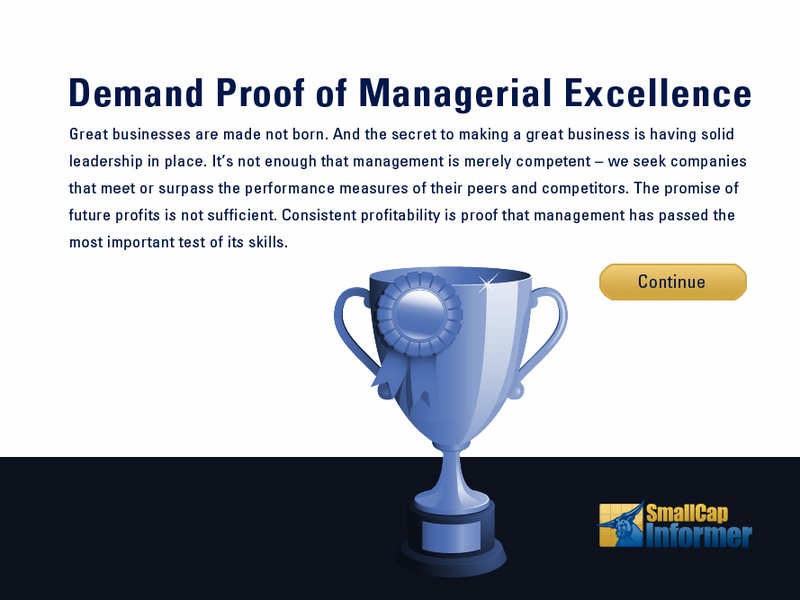 Of the thousands of small-cap stocks currently trading on U.S. markets, we seek companies that exhibit only the highest elements of quality: companies with excellent management teams, superior margins, distinct competitive advantages, and impressive comparisons to their peers.